Inspiration from above like a glittered swath is around my shoulders. I am surrounded by the old stories and the voices of the desert. Water of libation to freedom and tears of joy and fear. The wind plays harmony on the wheat fields as they sway in their gleaning dance. She moves her own heart lead way toward her chosen path. His arms hold the emblazoned stone above. Forced forward by the divine lightness that supports the heaviness of the human heart. Did this happen this way? What do you want to bring down from your mountain? We often just feel we are at our beginnings and our endings; but we are really always in our present. Blessings that this year gift us with the courage and peace to stand there strong and bow there in humbleness. While the light may be coming back, we are entering the deep of the winter. I offer a way to cope. It is very old and powerful. It is called laughter, frivolity, cheer and whimsy. May the light bless us all with it and may we bless each other with it. The season has changed. We are in full fall. Sweaters abound and the last harvest is in. Time for a seasonal spiritual check-up you say? How right you are! Each season affects us a differently on all levels. If we were to take a picture of our minds, find an image for our emotions, render a visual of our spirits and sketch our bodies, what would they look like? Are we satisfied with where we are in our lives, or are there things we want yet to accomplish and understand? Tarot is a powerful tool that we can use for this exploration. 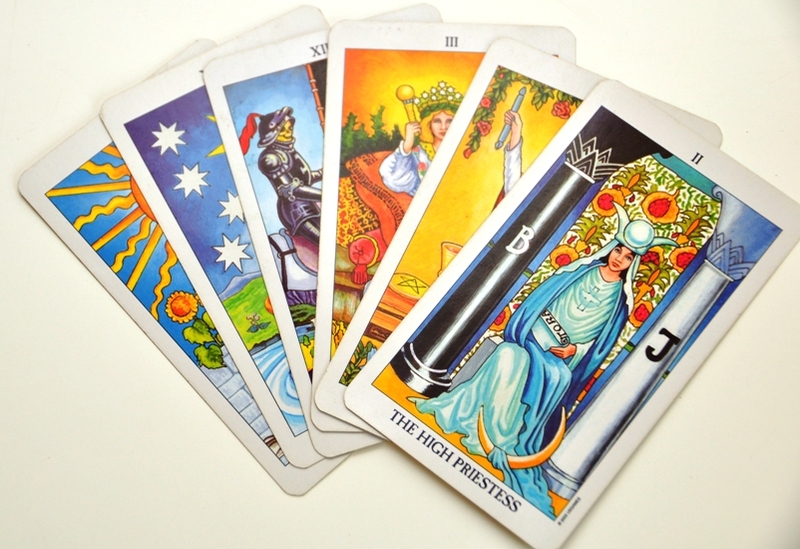 Tarot readings are a concise way to get the information and gain the understanding that we need. We can also be shown options and ways of looking at circumstances that we might not have considered previously. 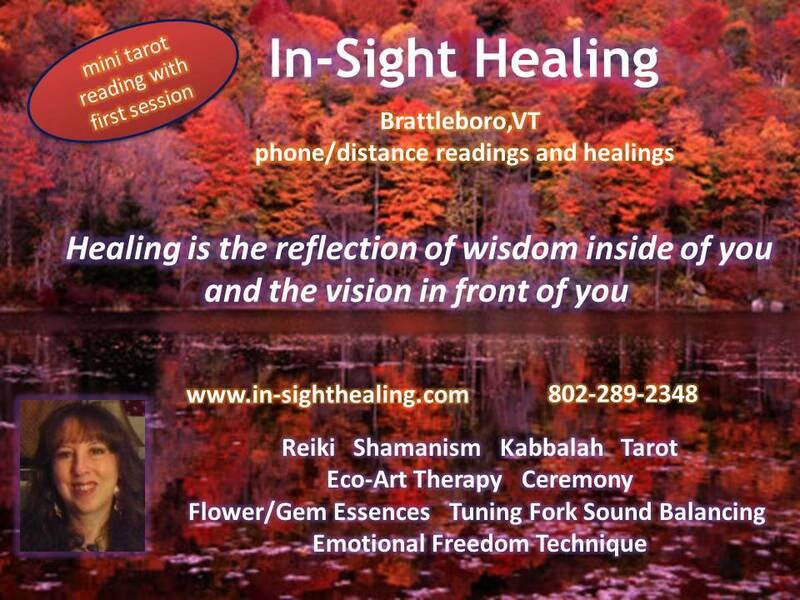 Phone readings are also available.